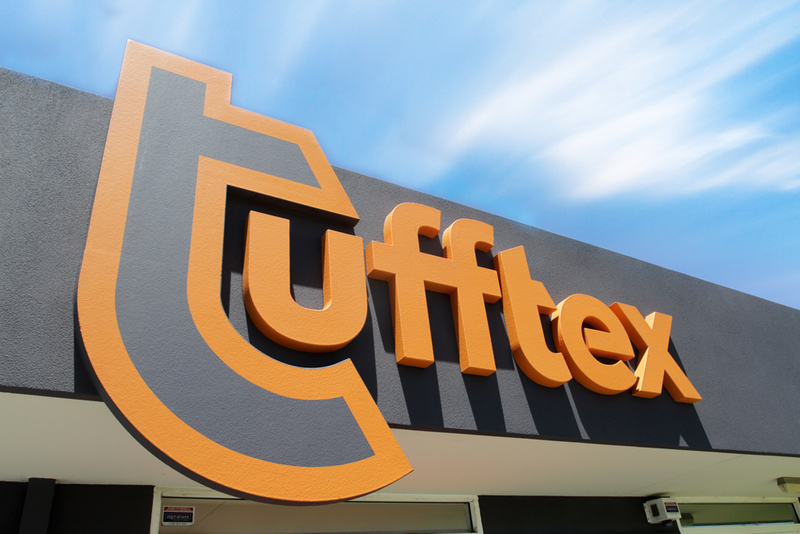 Introducing TUFFTEX – a proudly Western Australian owned and operated master of wall finishing systems and aesthetics. We have recently undergone a complete rebrand to better reflect the new direction of the company. A rebrand is never an easy process. It’s so much more than logos and colours. How do we communicate strength, stability and growth all in a name, yet not move too far away from our history which has set us up for the next phase? This was the big question and one that took many months of research, development and implementation. We hope that you love the new name as much as we do. At the core of TUFFTEX and this new direction is an emphasis on developing and producing sustainable building products. The team at TUFFTEX work tirelessly to deliver a product range and service to Western Australians who are building, renovating and developing. However, like any business, it’s the staff who make it all possible and we are incredibly proud of the team that are TUFFTEX. 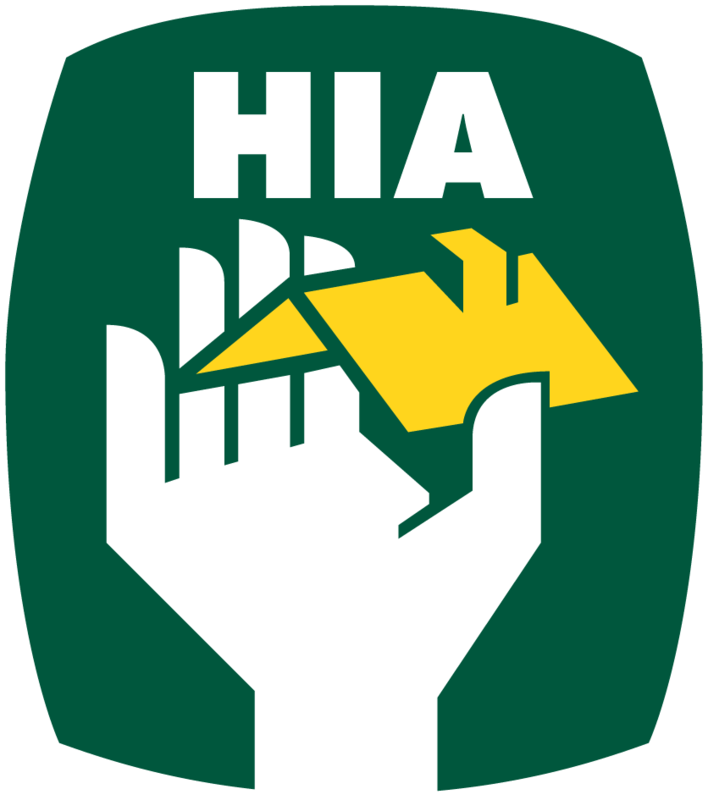 The team understand and share in the ethos of providing excellent building products at affordable prices as well as offering the ultimate customer service. 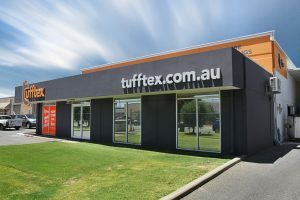 TUFFTEX’s showroom and the factory is based in Malaga, WA, which has been manufacturing various building products for over 25 years. Over this time, all our building products have been refined to suit the harsh WA conditions. In particular, we have better-suited our products to the coastal region, which continuously delivers challenges to the longevity of exterior products. Let’s face it, who knows and understands the WA market better than a West Aussie? TUFFTEX specialises in core divisions; housed under three sub-brands. With a choice of over 3000 colours and a wide variety of application styles to choose from, finish off your project with TUFFTEX Acrylic Texture Coating and enjoy the satisfaction of a minimum 7-year warranty. A range of easily applied, solid, lightweight, decorative mouldings that provide a professional finish to any style of project. Custom mouldings can also be developed to suit your requirements and vision. Recently, TUFFTEX has launched TUFFWALL Insulated Wall System. TUFFWALL is leading the way in new building solutions by providing insulation, flexibility, and time-saving options which are unparalleled in the building market.